•	Arrive at Tbilisi International airport. •	Meet our local representative. •	Transfer to your hotel. •	Welcome dinner with folk dance. •	Day is free for leisure activities. 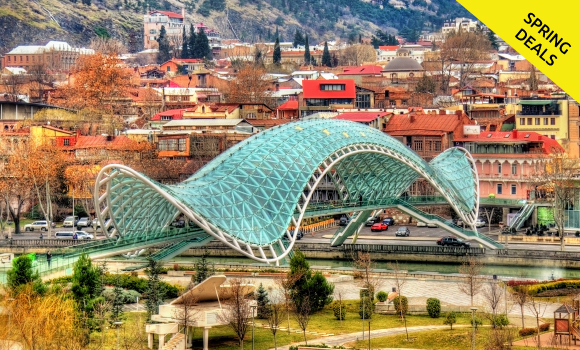 •	Or you may opt for option tour to Kakheti : Visit the city of Love Signagi, Amazing Bodbe monastery and admire the grape yards of that region. •	You may opt for Ananuri, Gudauri Kazbegi tour. •	Proceed for a transfer to the Mtiuleti region, land of mountains. •	Scenic drive to Gudauri on the Georgian Military Highway. •	En-route visit the Ananuri Fortress situated on the shores of Zhinvali reservoir. •	See the Stepantsminda village, facing the Mount Kazbegi. •	Next, proceed to the Holy Trinity Church located on the mountain top of Kazbegi. •	Return to the hotel for an overnight stay. •	Buffet breakfast & hotel check-out. 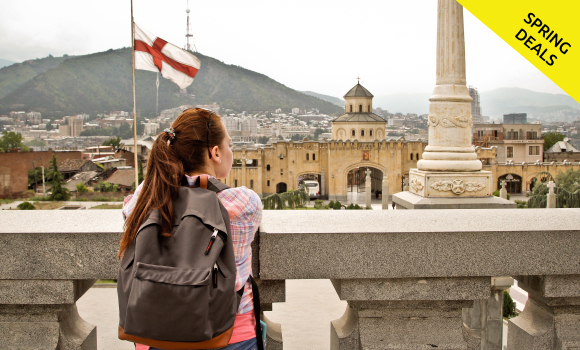 •	Transfer to Tbilisi International Airport on SIC basis. •	Board your return flight with fond memories.